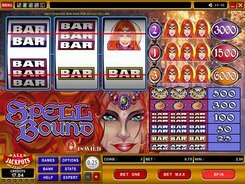 This is a classic 3-reel slot with a single payline and an Oriental twist to it. 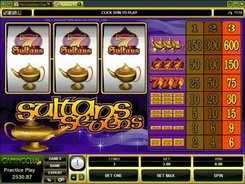 The symbol set includes fruit machine bars, sevens, the slot’s logo and genie lamps. A bet size is adjusted from $0.25 to $60, with one, two or three coins accepted per line, per spin. 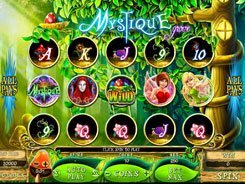 Having a classic three-reel format, the slot has no special features like scatters, wilds or free games. Bars that are available in three variants (1-Bar, 2-Bar and 3-Bar symbols) are the lowest-paying icons that award 2 to 30 coins for three of a kind or for any three bars landed across the payline. 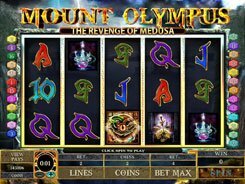 Sevens and the slot’s logo are mid-pay symbols that produce a win of up to 150 coins for three matching icons. The biggest payer is the Genie Lamp. 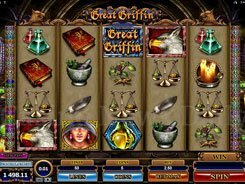 The Genie Lamp awards the slot’s jackpot worth 600 coins if these three hit the payline. 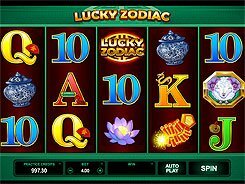 To get $12,000, which is the cash equivalent for the mentioned coin jackpot, you need to place three coins at the highest bet level. The same combo will pay out $3000 and $6000 if you play one or two coins per spin. PLAY FOR REAL MONEY!